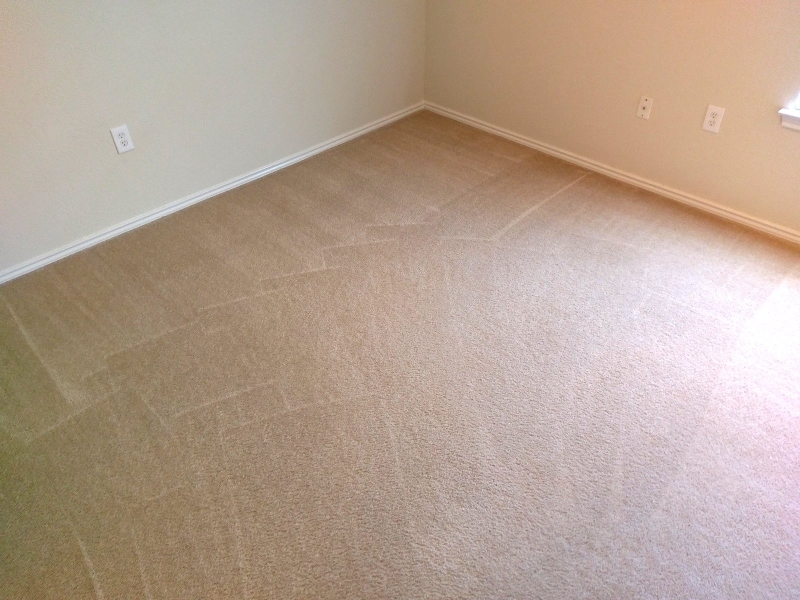 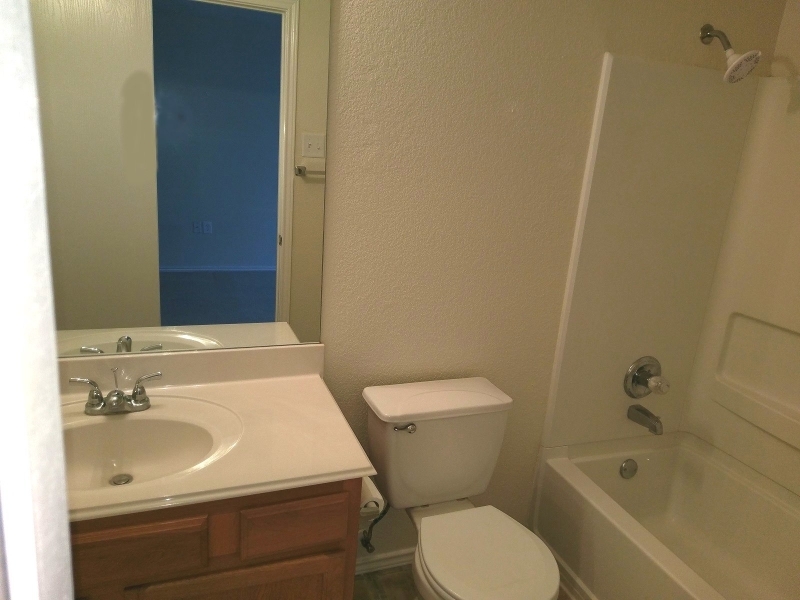 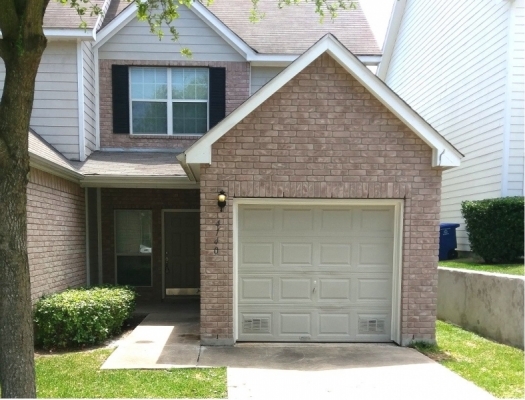 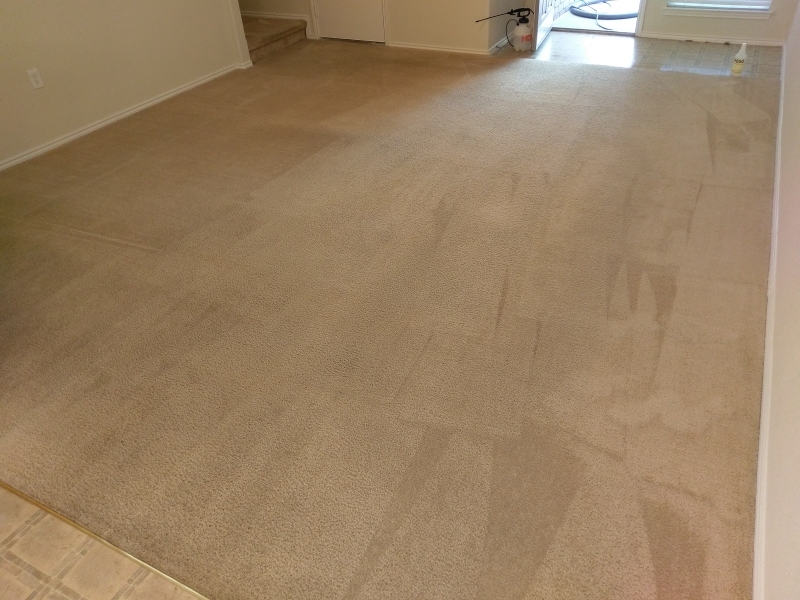 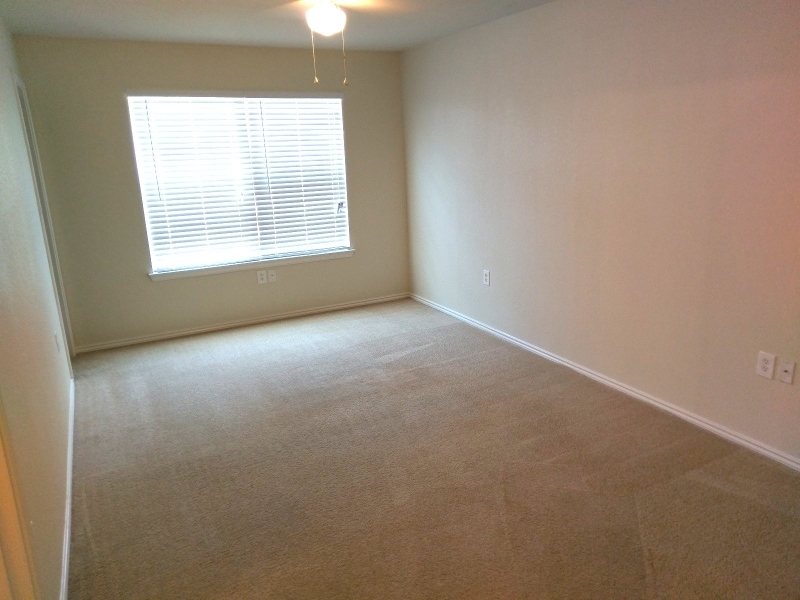 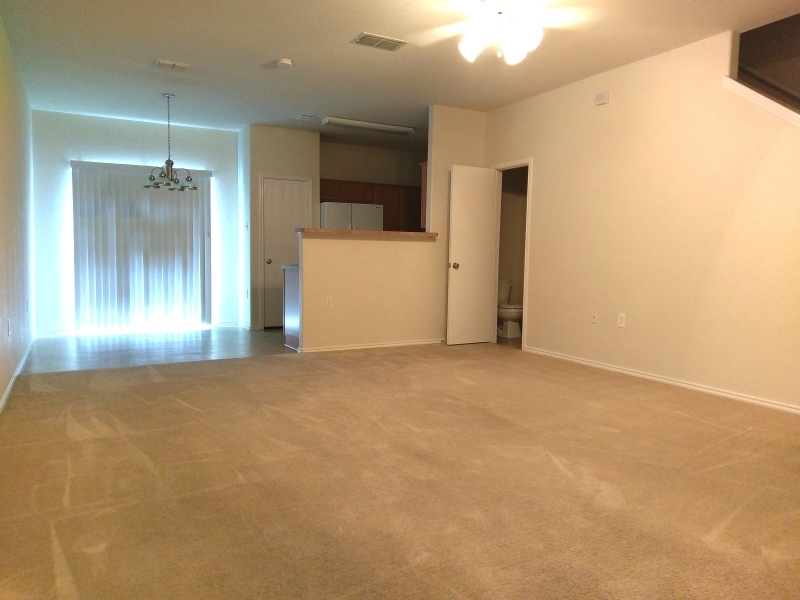 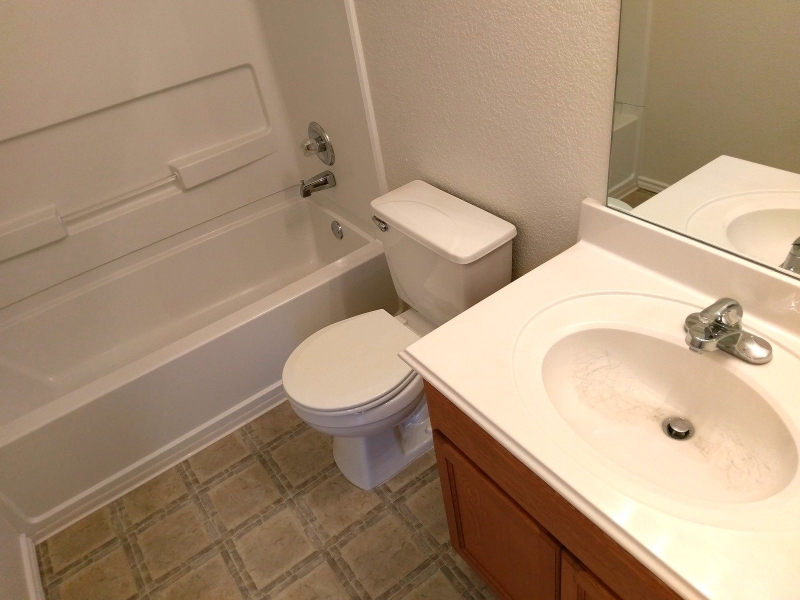 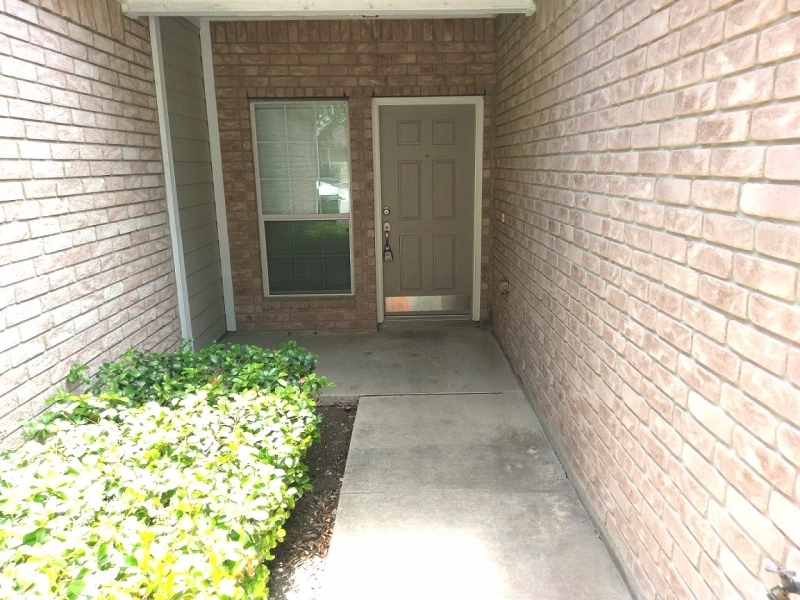 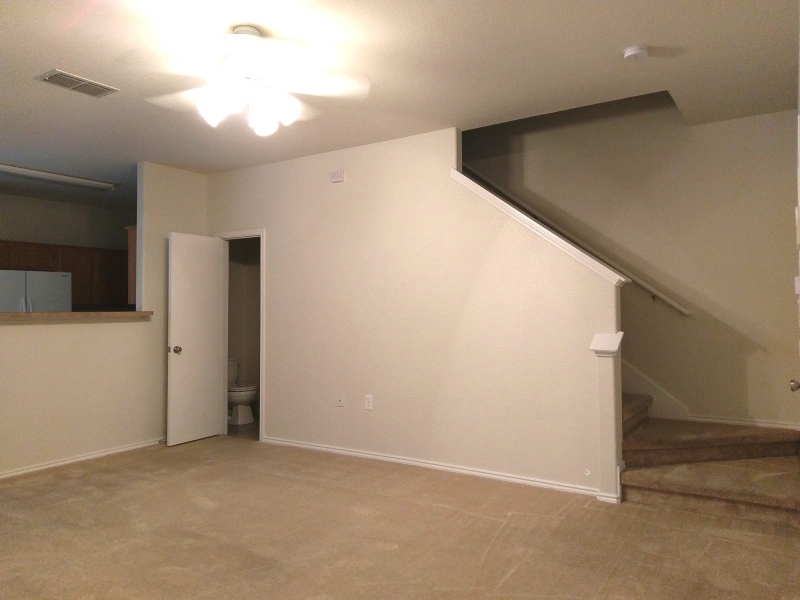 Remarks: Comfortable 2/2.5/1 townhouse in central location close to Medical Center, shopping, USAA, IH-10, downtown, UTSA, Loop 410. 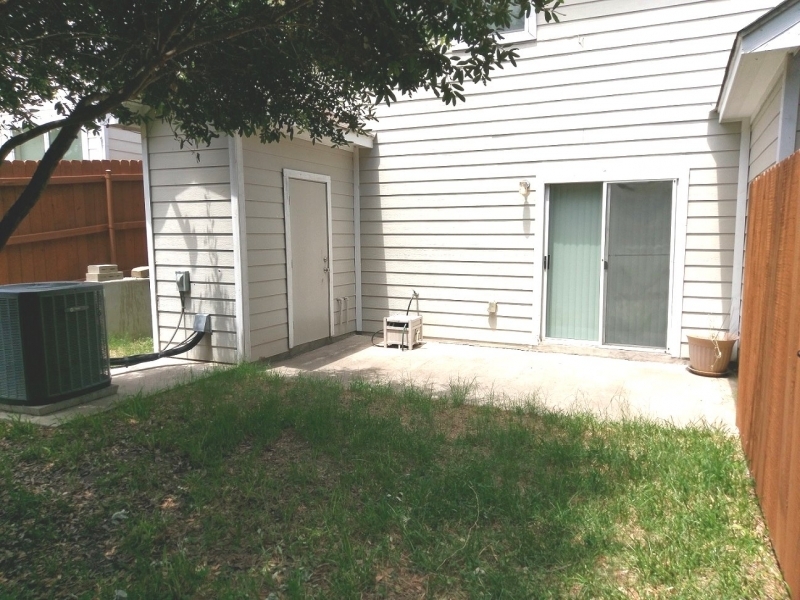 In 2018 new dishwasher installed, new paint throughout along with a new garage door opener. 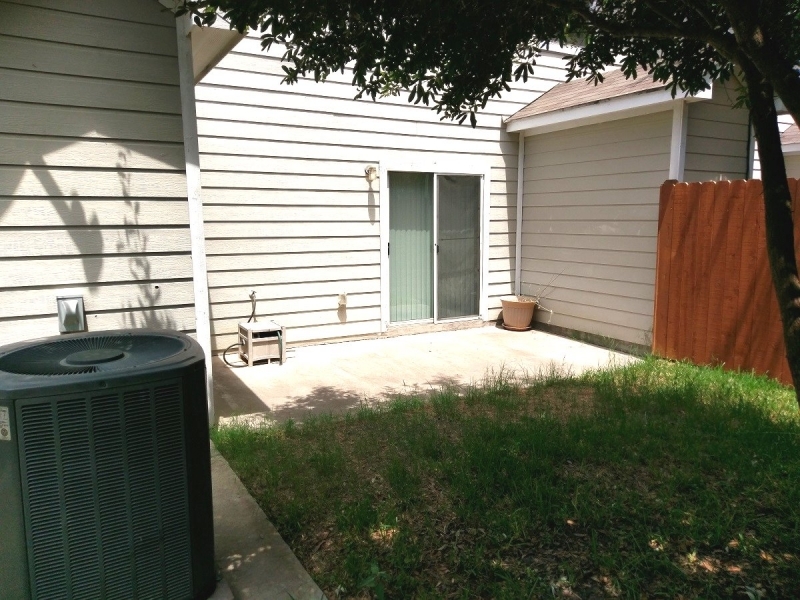 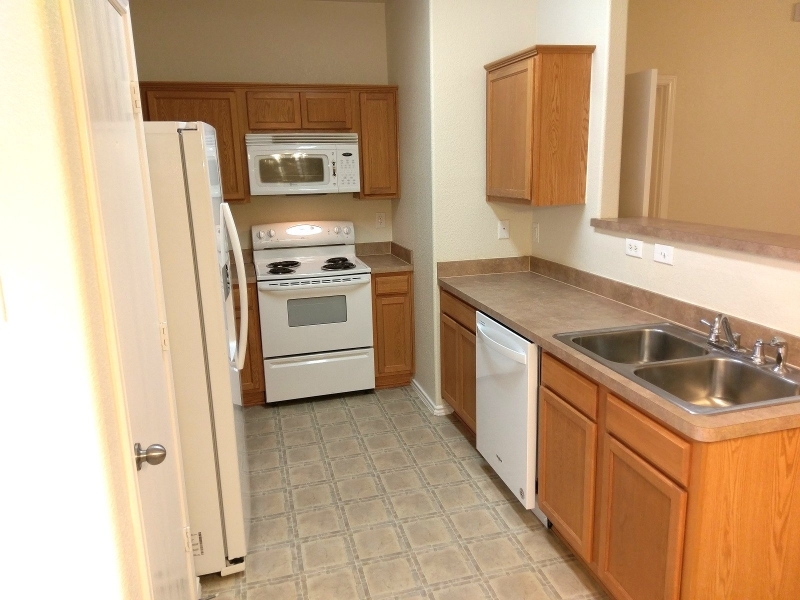 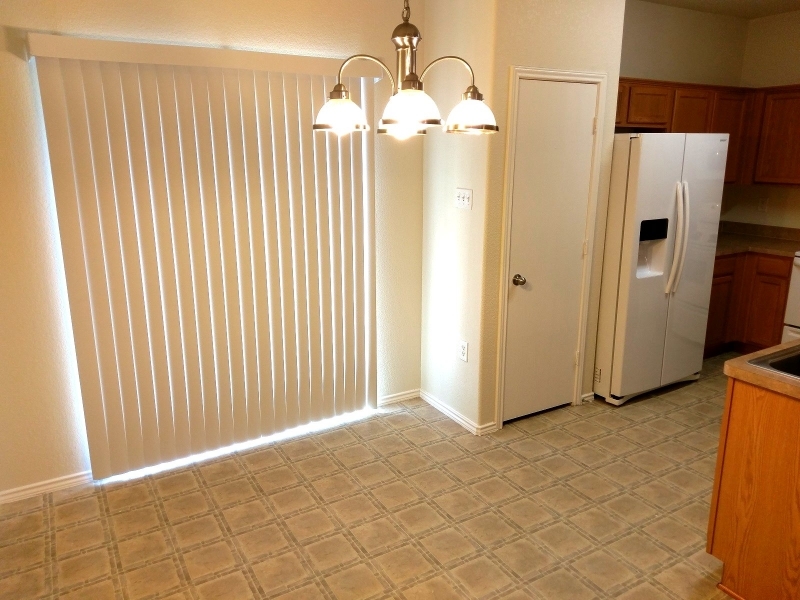 Patio in rear of unit along with storage closet and a small green space for your pet(s). 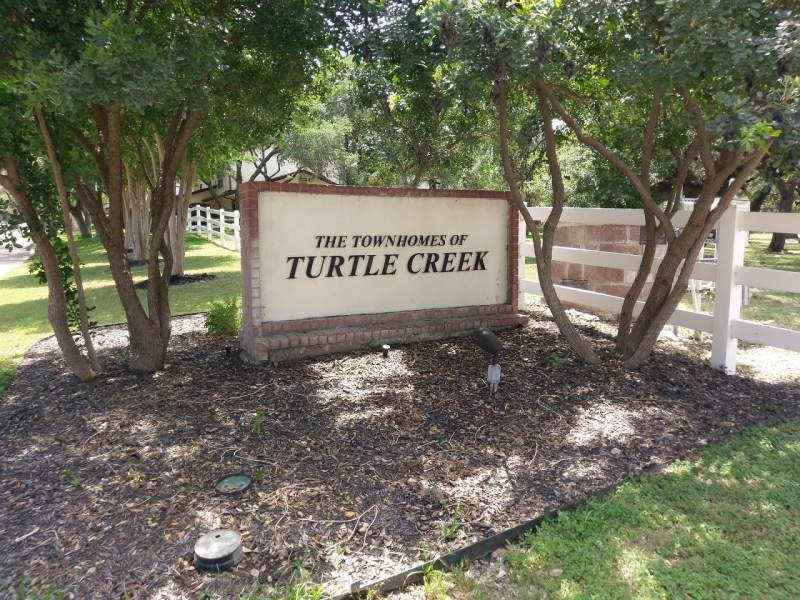 Call listing broker for more information.